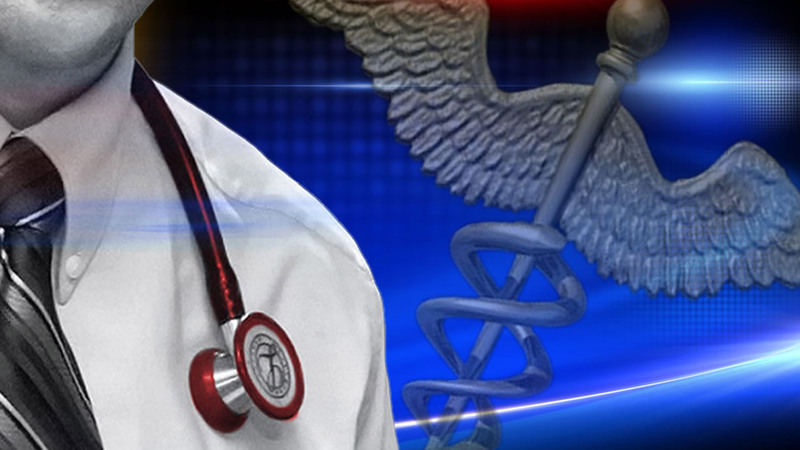 DURHAM, North Carolina (WTVD) -- The Durham County Department of Public Health has confirmed a student from Northern High School has tuberculosis. The student has initiated treatment but has been isolated at home until he/she is no longer infectious. Parents of teenagers who may have been in contact with the infected student have been notified.